All things are pointing towards getting in contact with yourself through music and movement in this week’s podcast! We give you permission to give yourself permission to enjoy your life and your creativity to it’s fullest. Stop being afraid to take up space and hit the music you want to listen to and move because you want to and because you want to celebrate your life, be more vibrant or shift a mental funk. Take up space and allow yourself to connect to your very life force! If you are craving a life that embraces your creativity but life keeps happening and you never feel like you are the one in control, this is the right place to start moving back into the driver’s seat! Welcome to a weekend of creativity, healing & getting that creative restart you need to start writing that book. Sherrie gathered the amazing women who are the presenters and interviewees in this retreat because I wanted to offer a retreat that not only embraced creativity and healing, but much more important, did it in an accessible and inclusive way. Not only can creativity heal us, it can heal the world. Creatives can imagine a world that is different from the one they are in. They create books that reflect back to us what needs to be changed and give us hope about what can be. They make pictures that change our lives when we realize what we are doing, and what we should be doing instead. They create music that can break our hearts and then mend them afterward. Creativity is not an indulgence, it is an act of self-preservation and an agent of change. And one that can heal us as it heals others. How wonderful is that! And so I gathered this diverse group of amazing women to talk about all kinds of aspects of self-care. 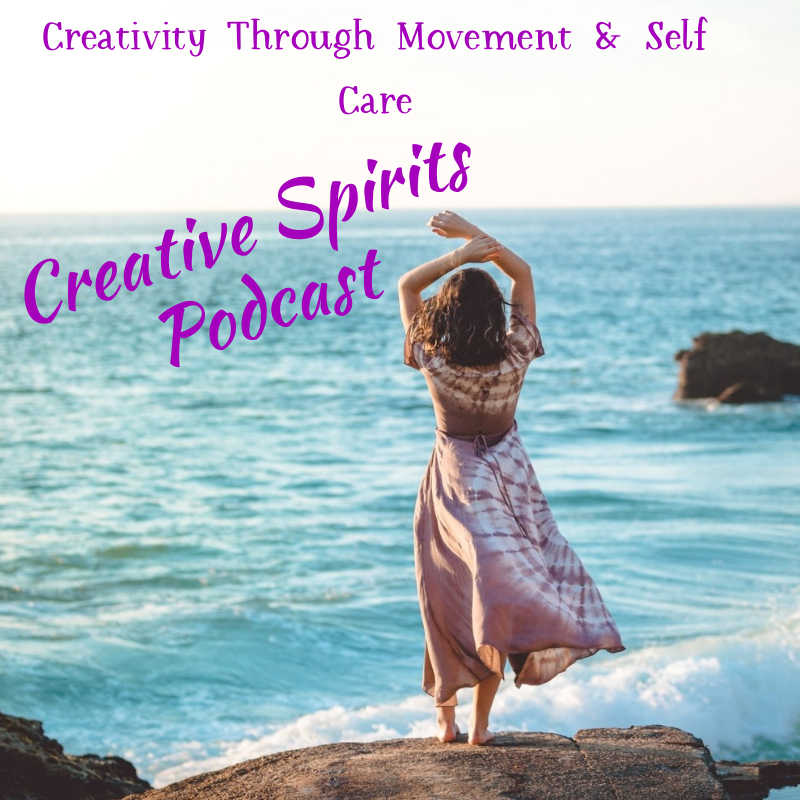 Creativity for healing through challenge and grief, using meditation to help you cope when life gets crazy, but also as a treat to yourself. “The Messy Middle” is why I created The Creative Mermaids, my creative coaching start up. The long and the short of it is, the messy middle is life. Too often we feel that we need to wait for the muse. Or that we can not be creative because it would be an act of indulgence in a world gone mad. Or we just think that we are not good enough, or the time is not right. The time will never be right. No one has it figured out. Like life creativity has cycles. And this is where the messy middle is. Learning to roll with it or learning to lick our wounds before we stand up again. There is no one size fits all. But this retreat, and the women in it, will give you the tools to start working out your own solution. One that sees you kicking writers’ block to the curb! Take a weekend to complete the retreat or pull the presentations that speak to you as you need them, either way, get ready to stop putting yourself and your creativity last! And some music for your chakra healing!